Hyperinsulinism is a very common metabolic disorder resulting from having chronically high insulin levels. Hyperinsulinism literally means “elevated levels of insulin”. If you were to consume too many carbohydrates (starches, sugars and starchy vegetables) over an extended period of time, your pancreas (the organ that secretes insulin) will have to work overtime to try to process these carbohydrates. If you have high insulin levels for too long, eventually your insulin will stop working and you will develop hyperinsulinism. Essentially this means that you have developed a resistance to your own insulin. This condition is also commonly referred to as “pre-diabetes”. Other names for hyperinsulinism are insulin resistance, metabolic syndrome, dysinsulinism and pre-diabetes. Regardless of what you call this unhealthy syndrome, if you have chronically high insulin levels you will be at great risk for developing diabetes, obesity, high blood pressure, heart disease, strokes, cancer, depression, thyroid disease and a bunch of other adverse health conditions. 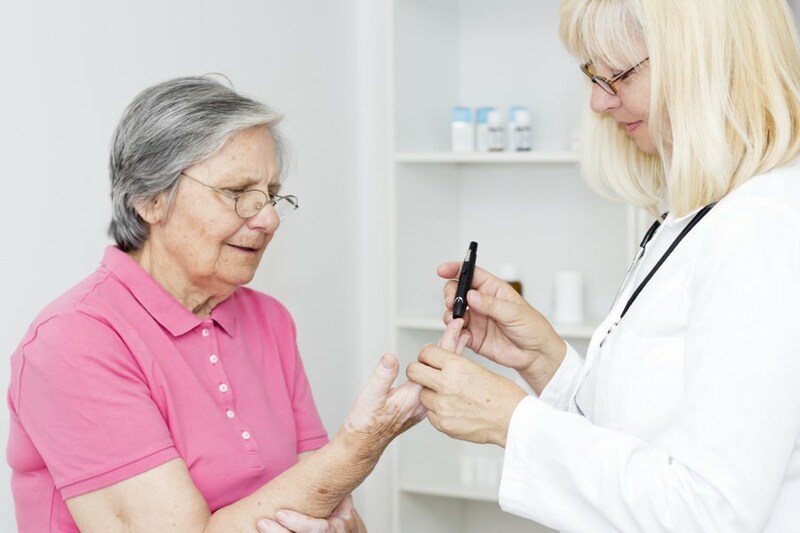 Many people, including many doctors erroneously believe that if your blood sugar levels are under control than you are doing the best you can to reduce your chances of developing complications from type 2 diabetes. The best and most important treatment for hyperinsulinism is to fix the cause of this problem, reducing your intake of sugars, starches and other carbohydrates. Any other treatment (like drugs, vitamins, herbs, amino acids and minerals) will only serve to cover up your symptoms and will eventually fail to help you. Contact MDWellness, a holistic medical practice, for a natural way to treat Hypersinsulinism.